and respecting the communities in which we operate. something new? 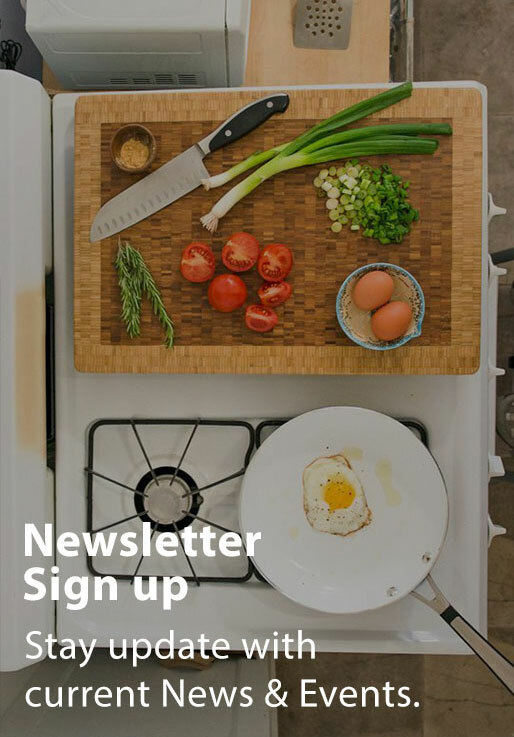 Try our easy to make recipes all cooked with Fiji Gas. The cleaner, greener, efficient and alternative fuel. Fiji Gas is Fiji’s largest and most trusted company in the LPG market in Fiji. We are committed to delivering market leading performances, delivering value to our customers, creating a rewarding workplace for our people and respecting the rights and interests of the communities in which we operate. Fiji Gas is economical and the cleanest fuel available in Fiji. 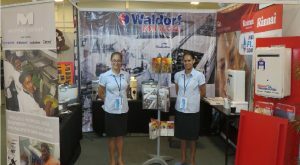 Found in more homes than any other, we are the most trusted gas supplier in Fiji. If you are a domestic customer Fiji Gas has a cylinder for you. Our cylinders come in 4.5kg, 12kg and 50kg which make it suitable for any size home. Fiji Gas is the largest supplier of LPG across Fiji, providing LPG to customers for commercial, industrial, forklift, residential and auto gas markets.Our aim is to deliver consistent service that is right and safe for your business. We strive to make all our deliveries in full and on time. Don’t know how much gas you use? Running out of gas too fast? Calculate you energy consumption with our online energy calculator. The Fiji Gas Service and Installation engineers are here to help you. If you are buying a new gas powered appliance make sure it is installed by a certified engineer. All Fiji Gas engineers are trained to the highest standards. All are certified by Origin Energy one of the largest and most renowned Australian energy companies. 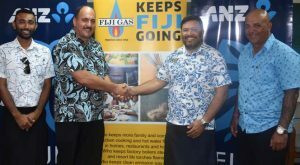 Fiji Gas delivers more Liquid Petroleum Gas (LPG) to the people of Fiji. 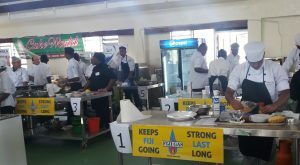 Whether you are at home cooking for your family, in a hotel cooking for 1,000 guests or driving your LPG car, the chances are you using Fiji Gas.